Over four years, the Smart Grid, Smart City project saw the trial of Australia’s first commercial-scale smart grid rollout. The final report, released in July 2014, offers valuable insights into smart grid technologies and their adoption, and provides a variety of recommendations spanning the breadth of the energy sector. The Australian electricity grid is evolving and the old assumptions about energy demand and generation used to design grids are being called into question. Overall electricity demand and consumption has moved away from the highly positive growth exhibited in the past, towards a general downward trend. Distributed generation technologies (such as solar PV) are experiencing increasingly widespread uptake by consumers while regulatory frameworks, policies and standards have also changed over time. This has resulted in the need for a more advanced, responsive grid that incorporates innovative technologies and increases the decision-making capacity of network operators. This in turn has driven the development of smart grid technologies. A smart grid, as defined by Standards Australia, is “an electricity system incorporating electricity and communications networks, which can intelligently integrate the actions of parties connected to it”. The business of planning, managing and balancing the costs of electricity networks is becoming increasingly complicated and utilities face important decisions about which smart grid technologies to adopt and where, how to manage demand and how to charge customers fairly. Yet Australia’s future energy grid is too important to leave up to guesswork. Hence, the Smart Grid, Smart City project was announced to provide a foundation of solid data and examine the potential benefits and costs associated with smart grids. The Smart Grid, Smart City project was undertaken and funded by a number of government and industry bodies. In the 2009-2010 Federal Budget, the then government allocated $100 million to the project. In addition, approximately $400 million was contributed by Ausgrid, EnergyAustralia and consortium partners including IBM Australia, GE Energy Australia, Grid Net, CSIRO, TransGrid, Landis+Gyr, Sydney Water, Hunter Water, the University of Newcastle, the University of Sydney, Lake Macquarie City Council and the City of Newcastle. To deploy a demonstration and/or commercial scale rollout, as specified in the project guidelines, that informs a business case for key applications and technologies of a smart grid. To build public and corporate awareness of the economic and environmental benefits of smart grids and obtain buy-in from industry and customers. To gather robust information and data to inform broader industry adoption of smart grid applications across Australia. To investigate synergies with other infrastructure (such as gas, water and the National Broadband Network). All in all, the Smart Grid, Smart City trials focused on producing results that could be used to determine whether individual or combinations of smart grid technologies could be used to achieve economic benefits for Australian electricity consumers. The project was among the widest-ranging assessments of smart grid technology in the world. 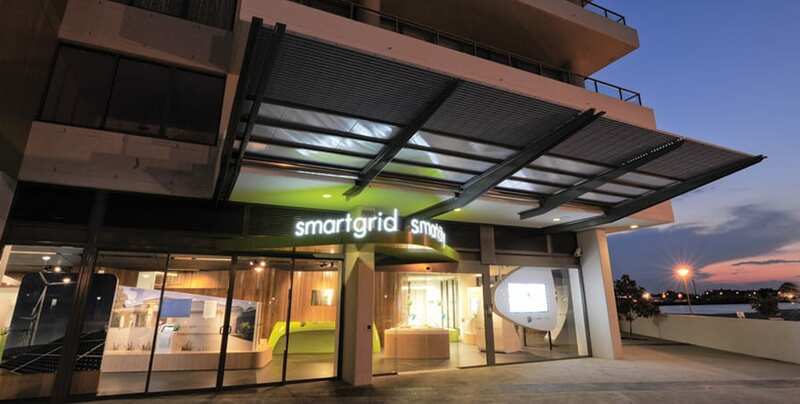 A number of smart ‘in-grid’ and ‘customer-focussed’ technology groupings were deployed and tested across the Ausgrid network and EnergyAustralia retail business in New South Wales. The impacts and benefits of additional distributed generation and distributed storage solutions were examined in detail. Approximately 17,000 electricity customers were involved in consumer-focussed trials examining how residential customers could contribute to peak demand management through behavioural changes. Before the Smart Grid, Smart City project, little research had occurred into how Australian residential customers perceived, and might respond to, the opportunities offered by smart grid technologies. Because residential customers represent the largest user group in Australia and generally have more discretion over when and how much energy they use than business customers, a detailed study into these questions was overdue. The trial largely occurred in the greater Newcastle and Sydney CBD areas with some additional areas chosen to test specific smart grid applications on long rural networks. 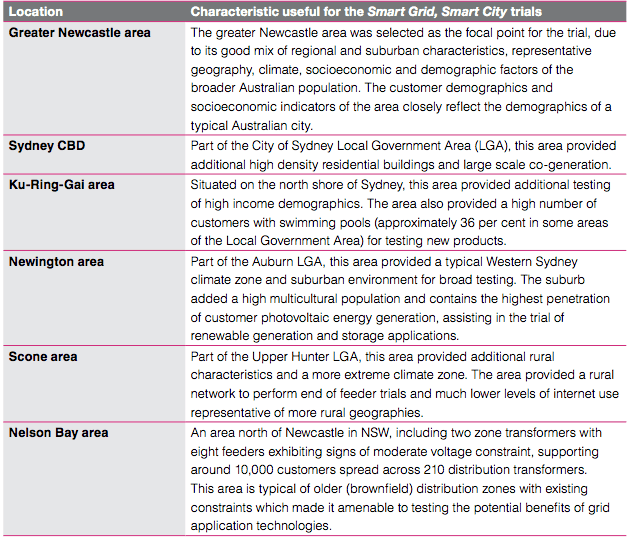 The Smart Grid, Smart City trial locations were chosen to represent various geographic, climate, customer demographic and electricity network characteristics found throughout Australia, in order to produce results that would be relevant nationally. Included a mix of both urban and regional areas. Had demographic characteristics closely reflecting the national average in terms of household income, household occupancy, English proficiency, housing types, tenure types, energy sources and appliance stock. In addition, the trial locations contained sufficient variability in these characteristics to test their impact on measured outcomes. Had similar climates to a large portion of the Australian population including both Climate Zones 5 and 68, in which 60-65 per cent of Australia’s population is located. Demonstrated energy consumption patterns reflective of the Australian population, including both summer and winter peaks in energy demand. 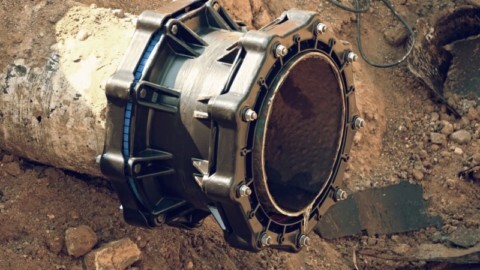 Had sufficient variability in topographic and terrain characteristics to allow accurate testing of alternative technologies. Demonstrated a range of different overhead and underground network configurations, both radial and meshed networks, and had rural, urban and CBD characteristics typical of Australian networks. Contained several areas with high network utilisation making them good locations to demonstrate energy efficiency and demand management initiatives. Given the different network types captured by these varying geographic, socioeconomic, demographic and electricity network conditions, it was determined that these areas were broadly representative of a large portion of the Australian population. The trials involved the development, deployment, trial and analysis of smart grid infrastructure, products and solutions. Investigated the feasibility of various high-speed, reliable and secure data communications network and associated IT systems which integrate with the electrical distribution network. It also examined interoperability with the National Broadband Network. Investigated the ability of grid-side monitoring and control technologies to reduce network operating costs and support the future planning and implementation of lower cost networks. Focused on residential electricity consumption, reliability, customer behaviour and responses to feedback technologies and pricing models. It also included an electric vehicle trial and investigations into the interoperability of electricity metering with gas and water metering. Investigated the feasibility and potential benefits of distributed generation and distributed storage within electricity grids. Investigated the potential impact of wide-scale uptake of electric vehicles in Australia on the electricity distribution network. The findings of the final report, Shaping Australia’s Energy Future: National Cost Benefit Assessment,suggest that smart grid technologies can play a role in addressing many of the challenges currently facing the Australian energy sector, and also emphasise the importance of demand management, and support the need for tariff reform to keep pricing reasonable and fair. Based on the trials undertaken, the study found that the deployment of smart grid technologies in Australia has the potential to yield a net economic benefit of up to $28 billion over the next 20 years. Technological development and deployment of enabling (smart grid) technologies. The introduction of cost reflective electricity pricing including dynamic tariffs. Consumer behaviour change with respect to electricity consumption (to better manage any future growth in peak demand). Energy market reform (many aspects of which are already underway). The report highlighted the vital role that smart grid technology can play in network reliability, with benefits valued at approximately $15 billion in savings. The products and technologies evaluated throughout the project included advanced fault detection, isolation and restoration (FDIR) technologies, which can reduce the duration of outages to customers on unaffected network sections, automatically switch the network and implement sophisticated switching schemes. Avoided network fault management operational expenditure. Avoided customer cost of outages. 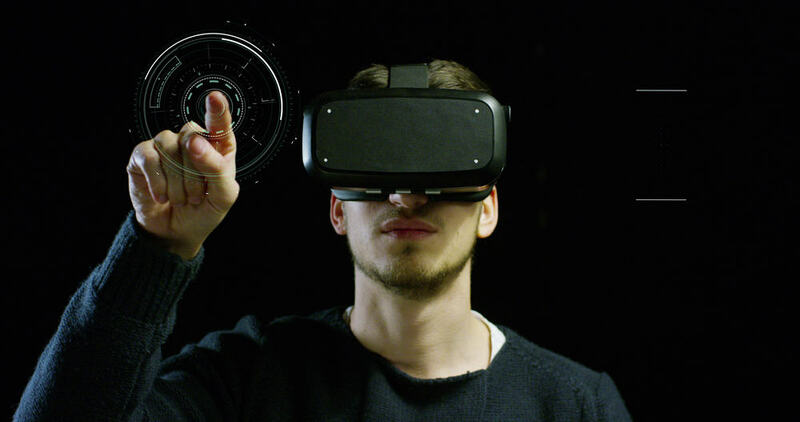 The report found that the deployment of FDIR technologies have the potential to deliver the greatest economic benefit of any individual technology or product trialled throughout the program. The net benefit of FDIR technology deployment was estimated to be around $14.41 billion, in present value terms, in Australia through to 2034. More than 99 per cent of these benefits related to improvements in reliability. The remainder, approximately $4 million, was due to reduced fault finding costs. Recommendation – The report recommends that although significant capital investment is initially required, electricity distribution businesses should consider implementing FDIR technologies in the areas where they could best improve the System Average Interruption Duration Index (SAIDI), or where they could deliver the same results at a lower cost. Further investigation into the business case for these technologies, including the regulations and incentives surrounding them were also encouraged. AVVC technologies apply automated voltage regulating and reactive power controls to measure and maintain acceptable voltages and high power factor at all points in the HV distribution network under varying load conditions. and peak demand reduction and demonstrated the technical feasibility of each technology application in an Australian distribution network environment. Deferring capital expenditure (network and new generator capacity) by improving the utilisation of existing assets through minimising reactive power in the network and peak shaving at times of maximum load. Reducing system losses by minimising real and reactive power flow in the network through voltage control and the control of reactive sources. Improving power quality through improved voltage profiles. Reducing energy consumption through conservation voltage reduction technology. Therefore, AVVC technology is best placed in strategic locations where there are power factor, capacity or voltage constraints in a HV network. Analysis of these technologies over the trial period showed the potential for net benefits of up to $756 million in present value terms. Most of these benefits were realised in urban and short rural networks. Recommendation ­– The report concluded that network operators should investigate the potential benefits which could be achieved by deploying AVVC technologies in areas of their networks where there are power factor, capacity or voltage constraints. 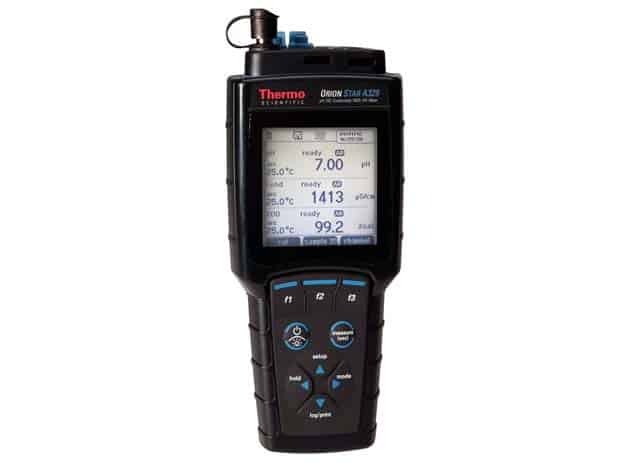 SFM technologies use a collection of monitoring devices to measure current, voltage, power factor and a range of environmental and technical conditions including partial discharges, dissolved gases and thermal conditions in order to monitor the network state and condition of assets within the distribution network and to predict faults before they occur. SFM technologies can improve utilisation of existing network assets, reduce network fault search time, avoid unscheduled maintenance, avoid certain manual inspection tasks and extend asset life by identifying and rectifying potential problems before they occur. $163 million attributable to SFM network monitoring technologies. Recommendation – The report states that while both FDIR and SFM technologies provide network monitoring capabilities, the modelling showed a better business case for FDIR than for SFM in most network types due to the additional reliability benefits of FDIR. The exception to this is in CBD networks where existing high levels of reliability mean SFM becomes a better investment. Therefore, the report recommends that network providers consider deploying FDIR technologies instead of lower cost SFM technologies in appropriate parts of their networks. Smart meters provide the enabling infrastructure required for smart grids. The trials examined the potential benefits of both stand-alone smart meters (without dynamic tariffs) and smart meters paired with dynamic tariffs and viewed in relation to other changes in the electricity market. The capability to remotely collect 30-minute (interval) data on the electricity usage of customers. Power quality data to monitor networks e.g. voltage and current. 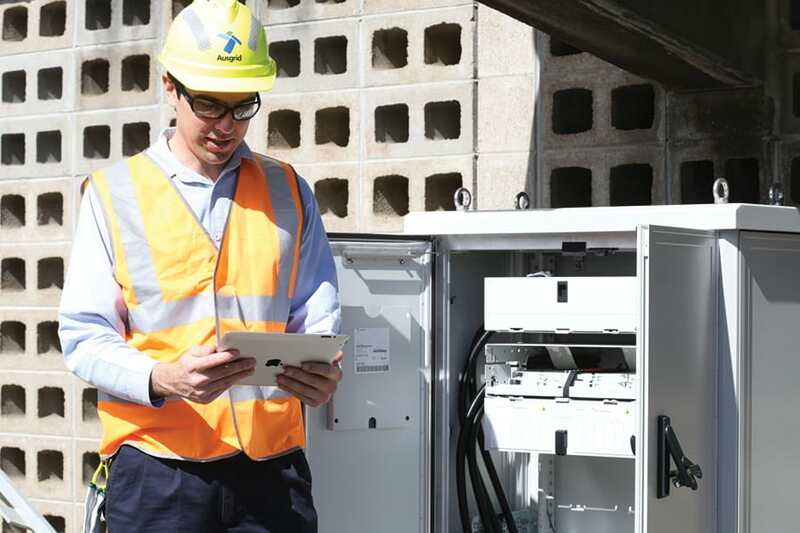 The cost benefit assessment found that currently, for most network types in Australia, the costs of deploying smart meter infrastructure on a stand-alone basis outweighed the financial benefits. The installation of distributed generation, distributed storage, electric vehicle smart charging and DRED control products. The report found that a net benefit of more than $1.12 billion in present value terms could be realised from the deployment of smart meters with dynamic tariffs and products in Australia through to 2034 (the exact figure depending on economic conditions). Recommendations – The report suggested that given the strong business case for dynamic tariffs and customer feedback technologies (with smart meters), state governments should allow for flexible pricing to be available to small customers in each state. The AER should undertake continued assessment of the take up of voluntary dynamic tariffs in Australia and report these rates as part of its reporting on the performance of energy retailers and distributors. The COAG Energy Council should assess the benefits of a stronger policy mechanism to deploy dynamic tariffs with smart meters if the voluntary take up of dynamic tariffs proves insufficient to realise the potential benefits. Distributed generation (such as solar PV) has the potential at certain penetration rates to reduce peak demand and mains energy consumption, which can generate benefits including avoided new generator capacity capital expenditure, avoided generator operational expenditure and avoided new network capacity capital expenditure. However, at more granular levels in the network, for example at a feeder level, high levels of distributed generation have the capacity to create challenges in voltage regulation and system stability. These impacts depend upon a number of factors including the number, size and type of distributed generation devices and the network topology. Results from the cost benefit assessment showed that maintaining the existing flat or inclining block retail tariffs in Australia will continue to incentivise the installation of larger solar PV systems, as customers seek to further reduce their consumption of grid-sourced electricity. Unfortunately, this does not necessary reduce peak demand. By contrast, under the smart grid case, the number of consumers investing in rooftop solar PV continues to grow, but the size of the systems are smaller because the cross subsidy through the existing tariff structures is reduced. to export electricity from distributed generation and distributed storage devices in response to market signals. For non-NEM states, state and territory governments should consider the most appropriate organisation to undertake a similar review. Annual residential customer bills were assessed under the smart grid case and business-as-usual (BAU) case for passive customers (residential customers who choose not to adopt a dynamic price tariff or do not adopt distributed generation or storage and remain on inclining block tariffs), and distributed generation and storage customers (residential customers who adopt distributed generation and/or storage along with dynamic tariffs). The passive customer under smart grid case is $156 per annum better off than the BAU passive customer. Under the BAU case there is a significantly higher number of passive customers than under the smart grid case. The cost of the distributed generation and distributed storage cross subsidy is almost nine times higher under the BAU case at $420 per year than for the smart grid case at $47 per year. in distributed generation and distributed storage is higher under BAU, reflecting the over incentivisation for larger systems caused by the inclining block tariff. A similar analysis was undertaken on business customer bills. The passive business customer under smart grid case is $2,018 per annum better off than the BAU passive business customer. The cost of the distributed generation and distributed storage cross subsidy under the BAU case at $9,251 per year for passive customers, or more than three times higher than for smart grid passive customers. The annualised customer investment cost in distributed generation and distributed storage is higher under BAU, reflecting the over incentivisation for larger systems caused by the inclining block tariff. The findings for both residential and business customer bills indicate a better result for passive customers (who do not adopt distributed generation or storage nor change their behaviour) under a smart grid case than under the BAU case. Recommendations – In order to avoid a significant future cross subsidy for passive customers modelled under a business-as-usual approach, the report suggests that jurisdictions should consider mandating the uptake of dynamic tariffs for customer initiated meter upgrades, which would include when customers adopt distributed generation and distributed storage. To protect financially vulnerable customers, the COAG Energy Council should agree an appropriate policy response which provides a safety net for those who are unable to make behavioural or tariff changes. The report highlights a variety of opportunities for electricity utilities to harness new technologies for a more dynamic and adaptable grid that also represents significant cost savings and greater choice for consumers. However, the report also cautions on the ramifications of failing to adapt to changes in the market and successfully integrate new technologies. The report itself states that realising the potential benefits of smart technologies requires an integrated solution – if any one aspect is not implemented, then the extent of net national economic benefits available will be reduced. The Smart Grid, Smart City report and its findings represent a solid framework upon which utilities can base further investigations into the rollout of smart grids and associated reforms, in order to determine the right solutions for each area throughout their networks and shape the future of Australia’s grid. Utility spoke to a number of industry participants to gauge their response to the Smart Grid, Smart City report. Here’s what they had to say. 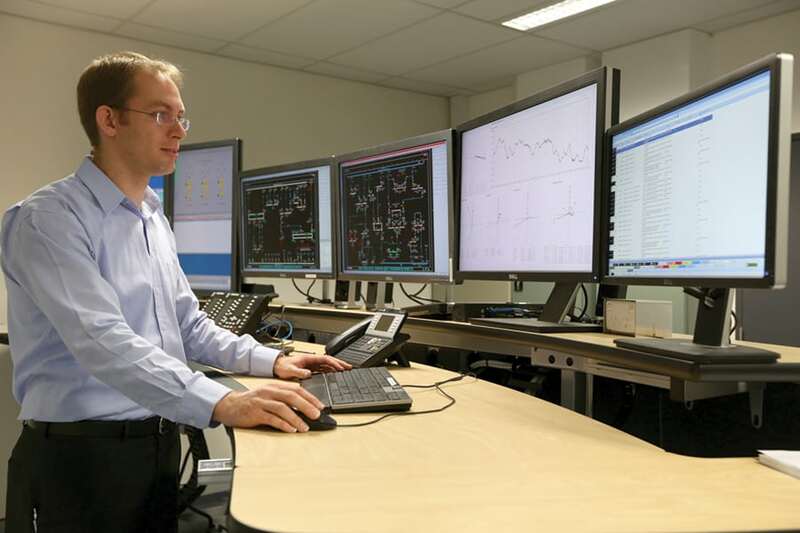 “This first commercial-scale smart grid demonstration project shows a smarter energy grid has the potential to provide $28 billion in net benefits to the Australian community. “The landmark Smart Grid, Smart City report is the latest research in a growing body of evidence showing electricity tariffs are unfair and urgently need reform. The report shows ordinary Australian households could save more than $150 a year if Australia’s antiquated electricity tariffs and systems were reformed to make the grid more efficient. The savings come from a suite of measures to make the grid more reliable, a better balance between electricity supply and demand and to ensure new technologies like solar and storage are installed only when and where they deliver real value. “Ergon Energy welcomes research that assists electricity network operators to develop effective management strategies for the future grid while recognising the need to enable customers with their energy choices. “We envisage a future where customers will have much greater control and understanding of their home or business electricity consumption and demand through advances like smart grid technologies. Various initiatives including our Electric Vehicle (EV) trial, Townsville Energy Sense Community and Solar Cities are shaping Ergon’s strategies which are aimed at giving our customers affordable choice and control while optimising and protecting the efficiency of the grid as whole. “There are more questions than definitive answers as to how the electricity network will be best used as these changes continue, but Ergon believes it will shape this future. We acknowledge that in time a true smart grid will deliver a multitude of advantages, including self-diagnosis of problems through to sharing energy resources and applications where they are needed, for customers and distributors such as Ergon Energy. 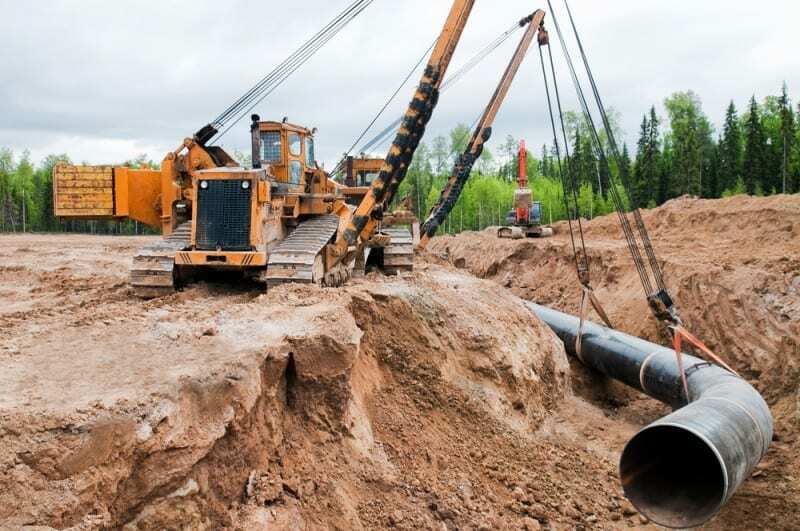 ENA rejects Senate Inquiry into network regulationGas pipelines: where to now?